The templates of all these retro kits, (except Gameiro07, because he upload them in the templates Thread), will be in the new megapack? 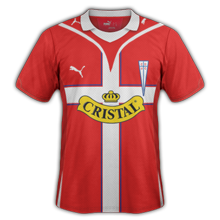 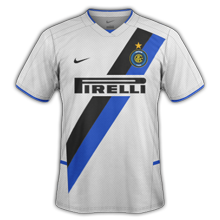 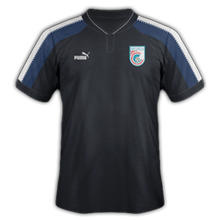 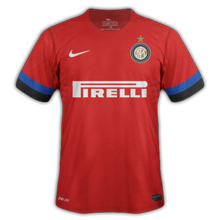 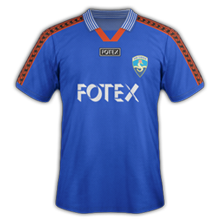 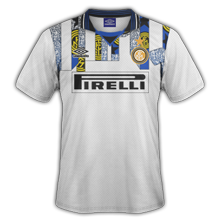 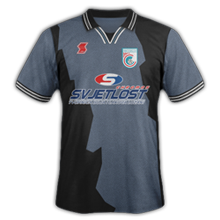 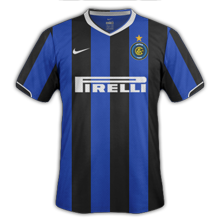 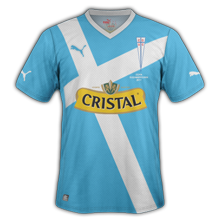 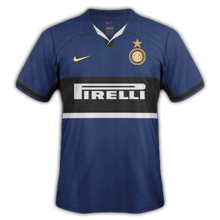 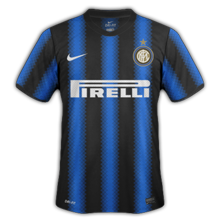 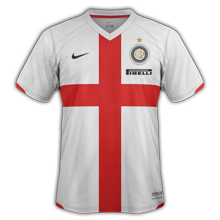 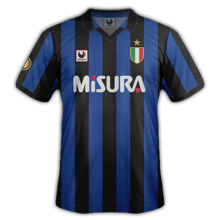 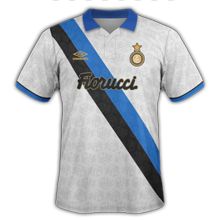 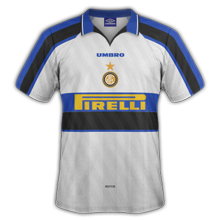 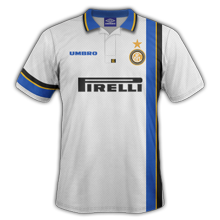 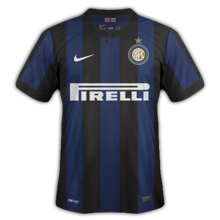 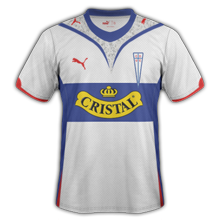 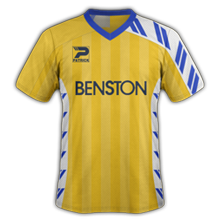 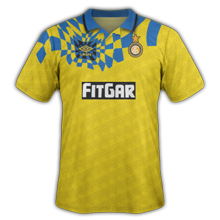 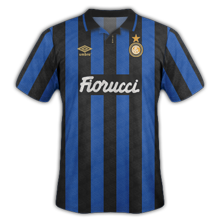 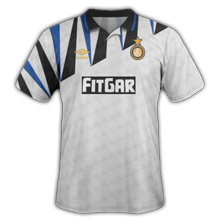 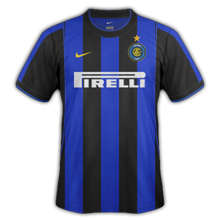 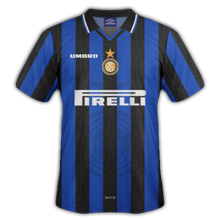 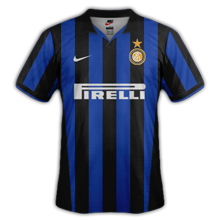 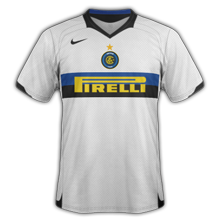 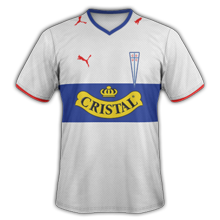 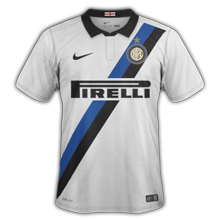 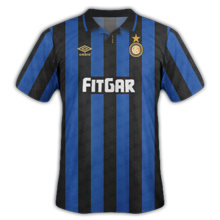 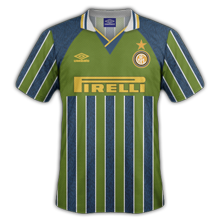 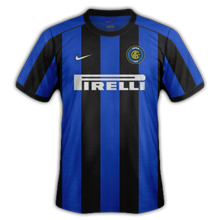 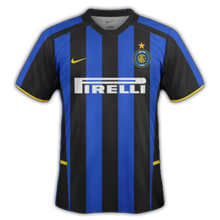 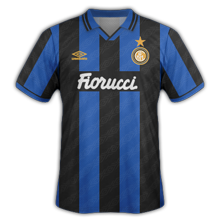 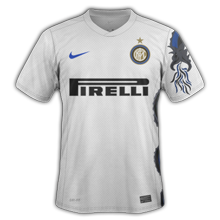 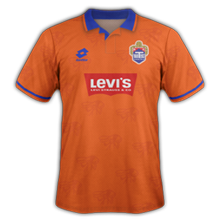 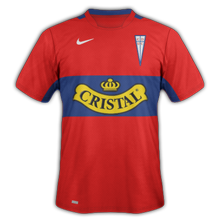 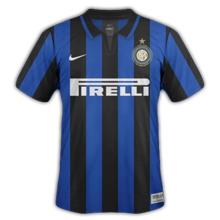 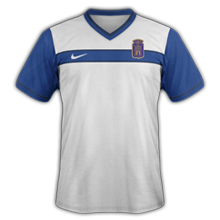 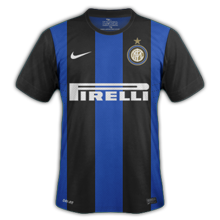 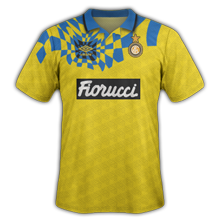 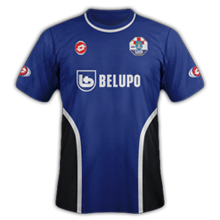 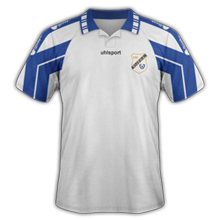 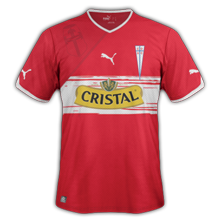 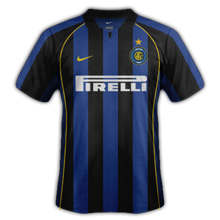 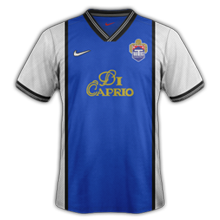 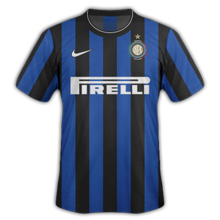 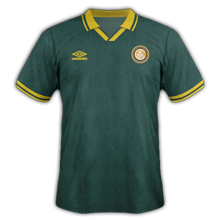 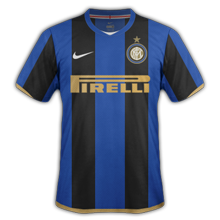 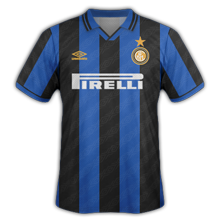 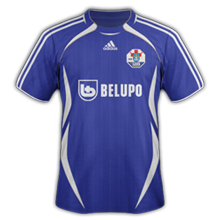 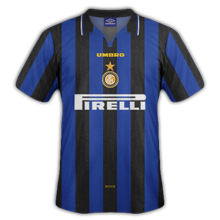 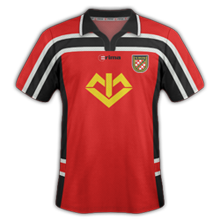 Guys anybody can make this retro kit? 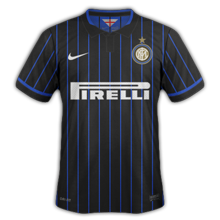 i wish, they are in 11/12 packs.... no .psd tho, ill try remade if i can. 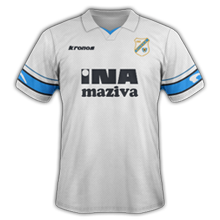 Can you do Lazio 1999/2000 and 2001/01? we haven't get them, post picture if you can.